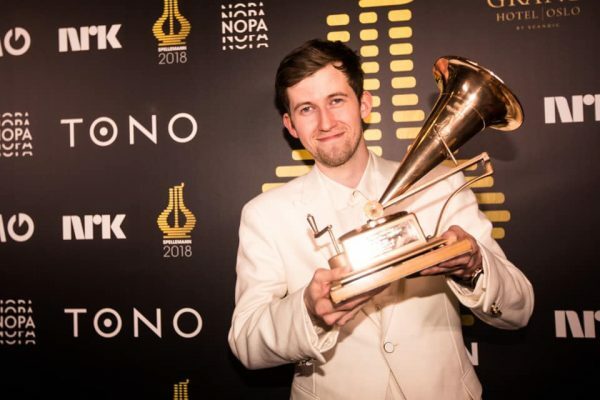 Alan Walker won the Norwegian Grammy Awards for 2019 during this weekends Award Ceremony. The Norwegian Grammy Awards, known as “Spellemannprisen” kicked off in Oslo on Saturday, and is the most renowned Music Award of its kind in Norway. Walker won “Spellemann of The Year” for the first time. During his speech, the 21-year old thanked his manager and management, friends and family for the support and was clearly moved by the award. A big congratulations to Alan Walker from MER!